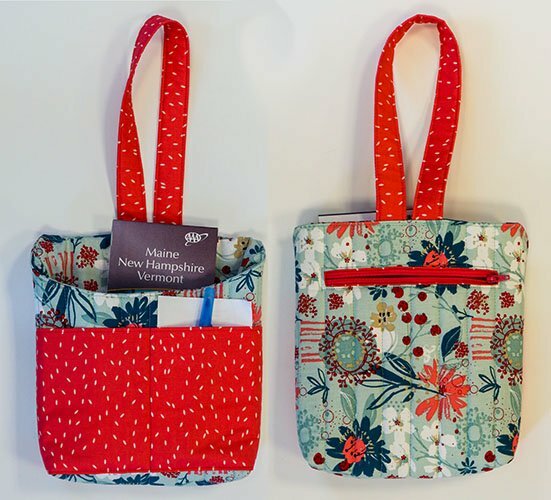 Monthly Projects incorporate new techniques to enhance your sewing ability, continue learning about your machine and its useful features. 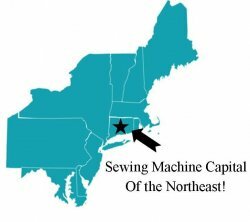 1 year free with the purchase of your new sewing machine at Close to Home. All machine sewers are welcome.